Our Morgan Hill plumbing experts are the ones to call when you need fast assistance. 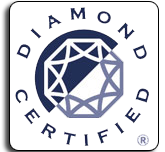 Our expert technicians are available to handle emergency services, minor problems, major problems, new installations, and routine inspections. Our company is ready to send out Morgan Hill plumbers to your location quickly so that your plumbing needs will be handled properly to prevent further problems from occurring. When you need a Morgan Hill plumber, we are the company to contact. 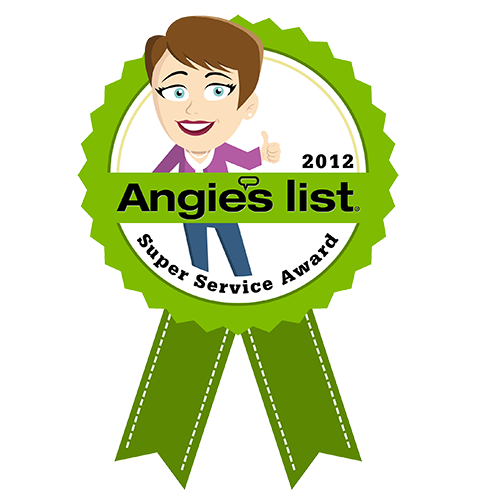 There are many plumbers in Morgan Hill and Campbell, but our company stands out from the rest. We send Morgan Hill plumbing experts to take care of your plumbing concerns as swiftly as possible. We can assist you with small problems like a leaky wax seal around your toilet, or we can handle big problems like trouble with your sewer system. 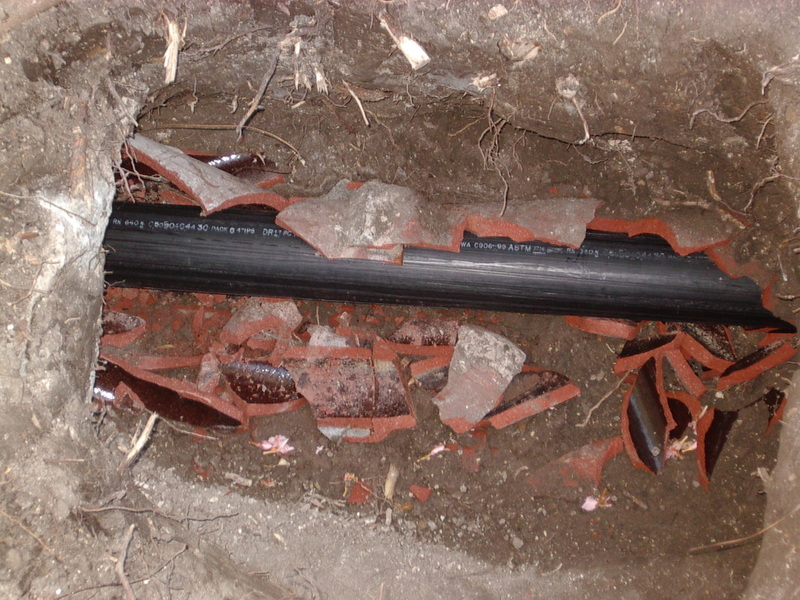 Our Morgan Hill plumbers are equipped to take on a variety of plumbing concerns to get your life back to normal. When you need a Los Gatos or Morgan Hill plumber to take on routine issues, let us be the company you call. We can make sure that your water flow rate is as fast as it is supposed to be and will check your drain rate as well. Slow drains can be a sign of a potential clog. We can also perform pressurized tests to make sure that there are no leaks in your plumbing system. 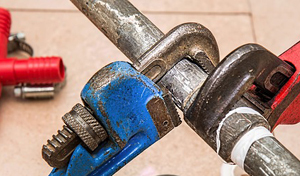 Our team can provide quick assistance if you have leaky faucets or a burst pipe. Even small leaks can end up costing you a lot of money over time because your water bill will get higher and can lead to stains or small floods in your bathroom. We have plumbers in Morgan Hill who are ready to assist you. If your home has an emergency plumbing problem, look for a plumbing company in Morgan Hill that will provide you with excellent services that you count on. 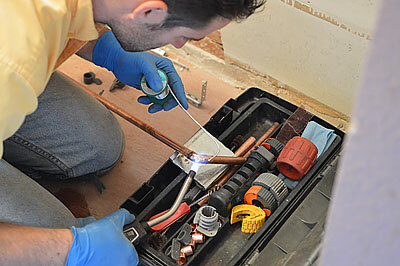 Our team of professionals is always standing by when you need a plumber in Morgan Hill. 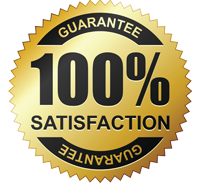 We can send out a well-trained and knowledgeable professional who will stop floods, toilet overflows, and clogged drains. When you are in search of a plumbing company that can stop water from invading your home, contact us at (408)215-4612. We have a plumber standing by to help you with plumbing issues of all sizes. 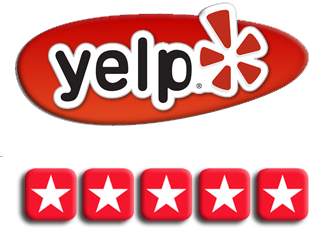 When it comes to plumbing problems of any kind, we’re the San Jose and Morgan Hill plumbing professionals to call.